Clifford Roe, Jr. focuses his practice on corporate and transactional matters and is located in Dinsmore's Cincinnati office. 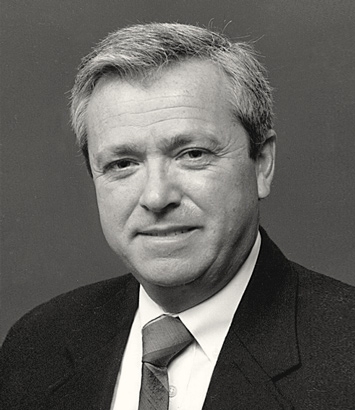 Cliff is the former managing partner of the firm and former chairman of the Board of Directors, serving in those positions from 1997 to 2008. Since the commencement of his career with the firm in 1967, Cliff has focused his practice on corporate and securities, health care and banking matters. He has represented clients throughout the country in major mergers and acquisitions, corporate financings, health care transactions and numerous banking matters. Cliff served as the outside general counsel of a national health care system for more than 15 years. He is the author of The Ohio Corporation: Legal Aspects of Organization and Operation (2010 - The Bureau of National Affairs, Inc.); Ohio Corporations Practice Guide: Ohio Corporations (May 1999, West Group). Cliff has been named Best Lawyers© since 1989, one of the top 100 Ohio Super Lawyers by Law & Politics Media, and recognized in America's Leading Business Lawyers for Corporate/M&A by Chambers USA. He is an honors graduate of Notre Dame Law School, where he was note editor of the Law Review. He graduated from Xavier University with a B.S. in English. He had previously served as chair of the Corporate department for 13 years.